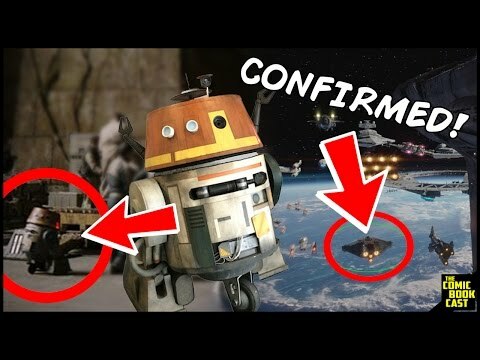 Is SW Rebels series finished? I find contradicting information. Somewhere I read that a new year will be from 2018 October, but that didnt happen.. Is this show cancelled? Sadly..yes. The timeline crossed into the Skywalker saga and Hera even fought along side Leia. There is even a few Rebels references in Rogue One. Also the last episode had a epilogue of what the characters did after the events of ROTJ. The only characters fates that are really unknown are Thrawn and Ezra, who are lost in space when the Chimera was pulled into hyperspace by the space whale/squid creatures. Exactly why I hoped for more. Thats quite a big plothole. Albeit its fair to assume they both just died.. I would classify it as more of a loose end than a plot hole. I was talking about this series finale with a few guild-mates, and one made a comment about Thrawn being in 9. Not sure if that's speculation or on whose part, but if Thrawn could survive, and Mary Poppins Leia could survive, I would think Ezra could too. A book has come out where Anakin meets and teams up with Thrawn to look for Padme. Thrawn will be in EP 9. Alliances. Everything in that novel occurs before A New Hope. It would have to be before the end of episode 3, right? Still Anakin looking for Padme. Last I checked, dead bodies usually stay where they are left, unless they're nightsister zombies. Part of the story occurs between ep. 2-3, when Padme is still not a zombie. The rest occurs some time between ep. 3-4. Interesting, but I wonder why Ezra didn't try to meet up with the other members of Phoenix. Unless him and Thrawn are in suspended animation like master chief in halo? Maybe the blast shields closed after the ship hit the vacuum of space, conserving the oxygen in the bridge? 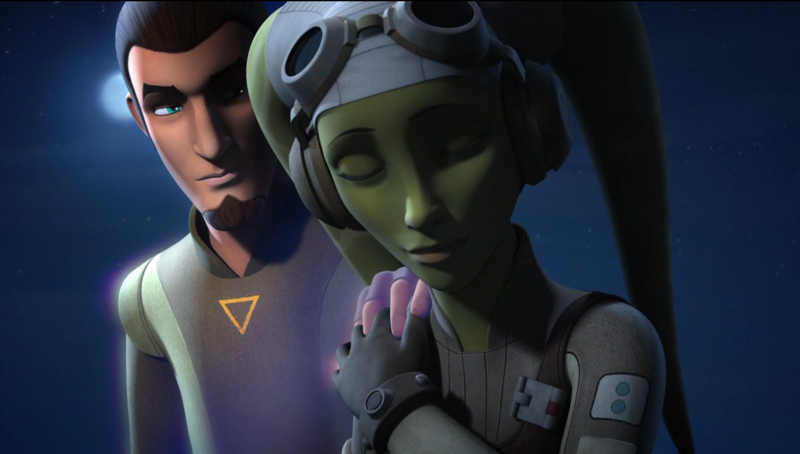 If it's any consolation, the Clone Wars series is getting another season next year. Just in case you haven't heard it yet. Also, Star Wars: Underworld starts this month.